Millennium Business Park in Century City, Cape Town. Millennium Business Park is a sectional title office park located on the Bosmansdam Road side of Century City. Access to the business park is easy from either Century Boulevard or Century City. Sectional title office space is available for sale or to rent in self-contained units ranging in size from 48 m². This makes Millennium Business Park quite unique in Century City and it is popular with tenants, owner-occupiers and commercial and industrial property investors. Visitors and tenants find it is convenient that there is parking in front of the door of most of the office units. In general, parking is sufficient for visitors and tenants. The office park is well landscaped and generally attractive. The park has 24/7 security and access control with security guards. The entire perimeter of the park is secured with a security wall and fence. Century City is one of the most popular office destinations in Cape Town. It is central to the Northern suburbs the Cape Town CBD and the Southern suburbs. 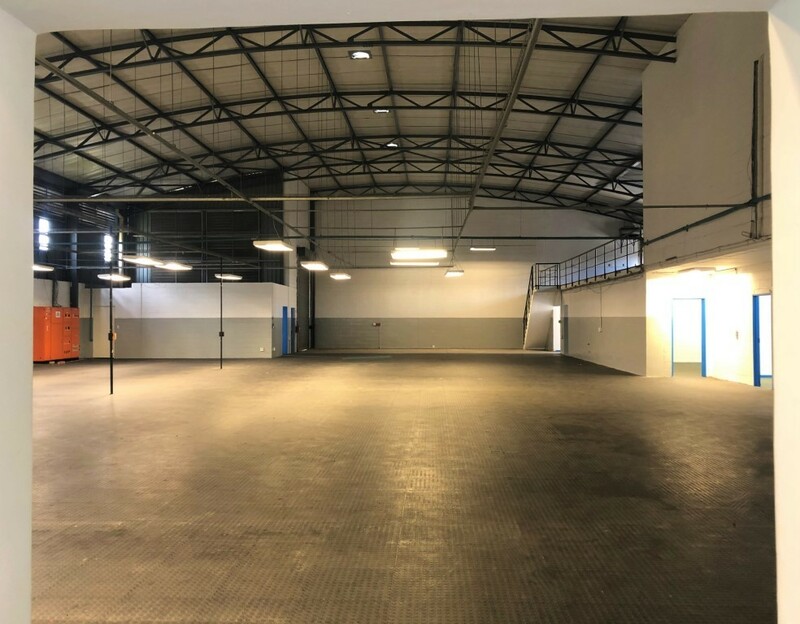 Rental: R135 per m² Ex VAT. Parking: The unit comes with parking bays (1 x covered & 1 x open). The covered bay costs R900 & the open bay costs R800 a month Ex VAT. Total rental per month: R8600.00 per month Ex VAT. The office unit is on the 2nd floor and can be accessed by lift.